Battery drain is still the #1 issue for mobile streaming. 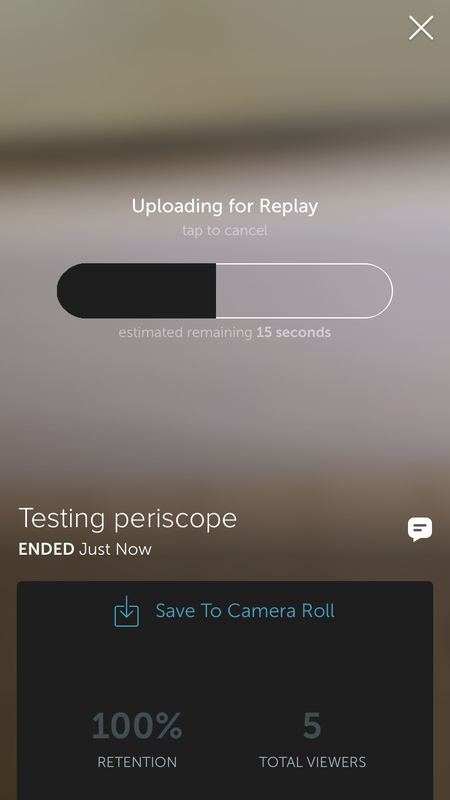 A 15-minute stream on Periscope over LTE using around 40% of an iPhone5 battery, which parallels what we saw with Meerkat. Data usage averages 6 MB per minute over LTE which equates to around 200 MB for a 30 minute livestream. The future of mobile streaming will require big phones with big batteries. Day one launch version of the Periscope app still seems less integrated with twitter than first-to-market Meerkat. Even with tweets enabled, multiple stream attempts through multiple twitter accounts resulted in only 30% of announcement tweets published and negligible twitter discovery. 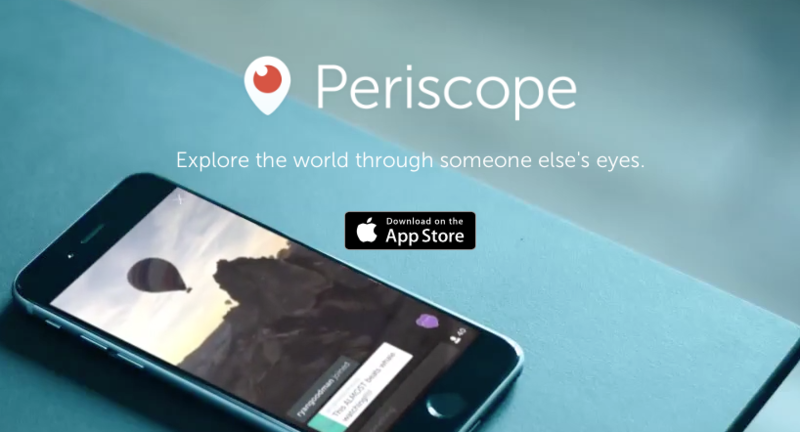 Most discovery on Periscope is happening from push notifications. Meerkat actually feels more native to twitter than Twitter’s own Periscope and with third party apps already plugging into the former’s ecosystem, meerkatting is already leaps beyond. Lets talk about Push notifications on Periscope: it is overwhelming. The first night with the app installed kept this reviewer up all hours with notifications. Even though you can disable sounds the screen lights up every time any of your twitter friends go live. This makes Periscope a battery drainer whether you stream, watch or do nothing at all since it constantly lights up your screen with notifications. With tweet integration lacking, if you turn off app notifications Periscope offers zero discovery. Overall it feels Periscope was rushed to market much earlier than expected to compete with Meerkat and its burgeoning ecosystem. The slick swipe-based UX gives it a gloss but core functionality this new market is already used to having makes Periscope feel half-baked. Both Meerkat and Periscope are innovating at a rapid pace and feature parity will be reached within weeks, but let’s hope Twitter keeps the firehose open for friendly competition in the twitter live streaming space. Viral hitmaker, landing organically on front pages of reddit, digg, myspace, youtube, yahoo, cnn and twitter trends when they matter. Live streamed over 10,000 hours of online content, if you care about such things.